For the first 25 years or so of his career, Tom Cruise regularly went back and forth between big, crowd-pleasing roles and those that stretched his ability as an actor. 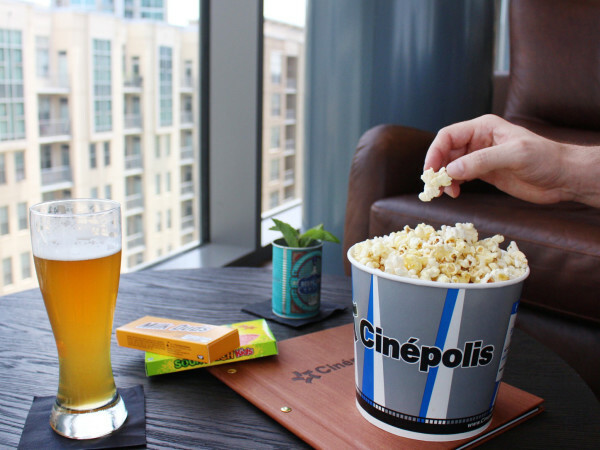 The past 10 years, however, have been filled almost completely with roles designed to continue or kick-start blockbuster franchises, ones that put a premium on entertainment over thoughtfulness. 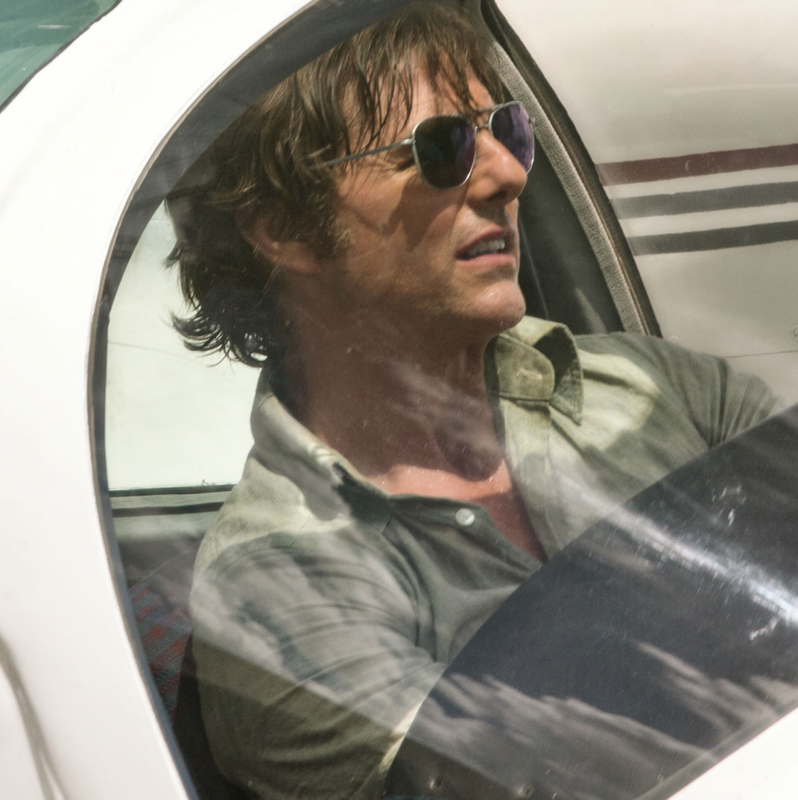 That’s not to say that he hasn’t been great in many of them, but the abundance of over-the-top parts has solidified Cruise’s reputation as an action star. 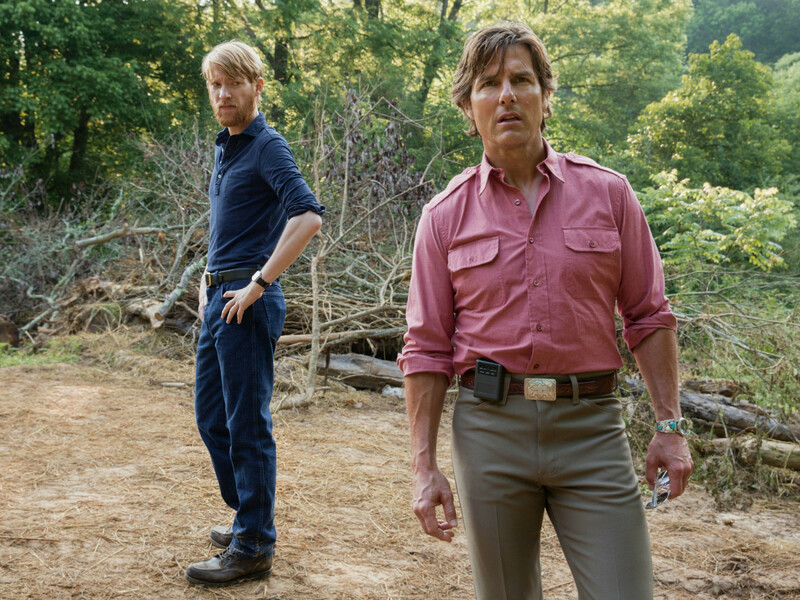 It makes watching American Made a strange experience, as his role seems to toggle between “movie star” Tom Cruise and someone who may want to say something more. 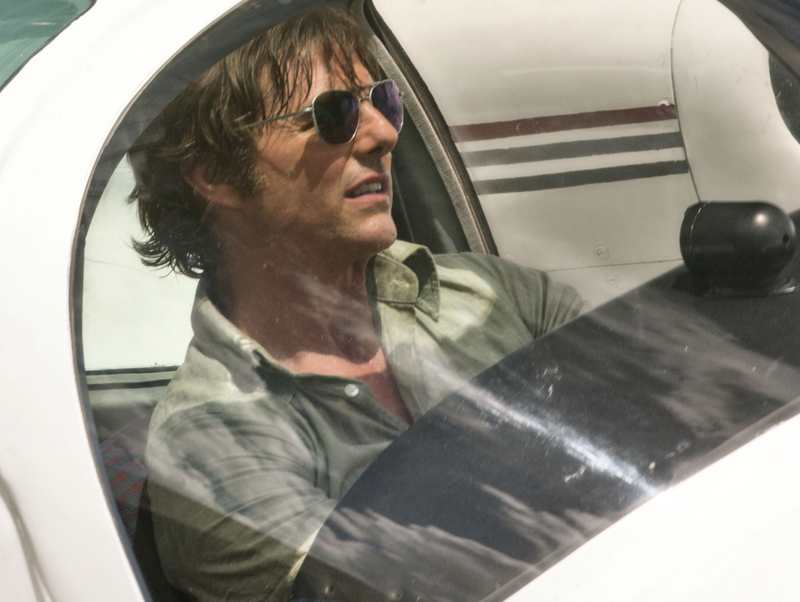 Cruise plays Barry Seal, a real-life pilot who, the film says, was recruited by the CIA to be a courier to Central and South America. His frequent trips to the area catch the attention of the Colombian drug cartel, and he soon agrees to start smuggling drugs back into the United States. The film claims that Seal was so influential that not only was he in direct contact with General Manuel Noriega in Nicaragua and Pablo Escobar in Colombia, but that, among other things, he was also asked to deliver weapons to the U.S.-backed Contras in Nicaragua. They stop short in calling him one of the biggest players in 1980s-era geopolitics, but just barely. Director Doug Liman, working from a script by Gary Spinelli, tries to play the story for laughs and thrills, but the seriousness of the drug trade and politics that are at the heart of the story are constant impediments. The impact of Seal's actions, on both himself and those around him, make it impossible to simply sit back and be entertained. Neither Liman nor Cruise seems to grasp the idea that Seal should feel like a real person, not some kind of only-in-the-movies antihero. Instead of showing any complexity of character, they make Seal into a freewheeling, devil-may-care person. That may work in a fictional, Mission: Impossible-type film, but it strikes a false tone in a movie like this. 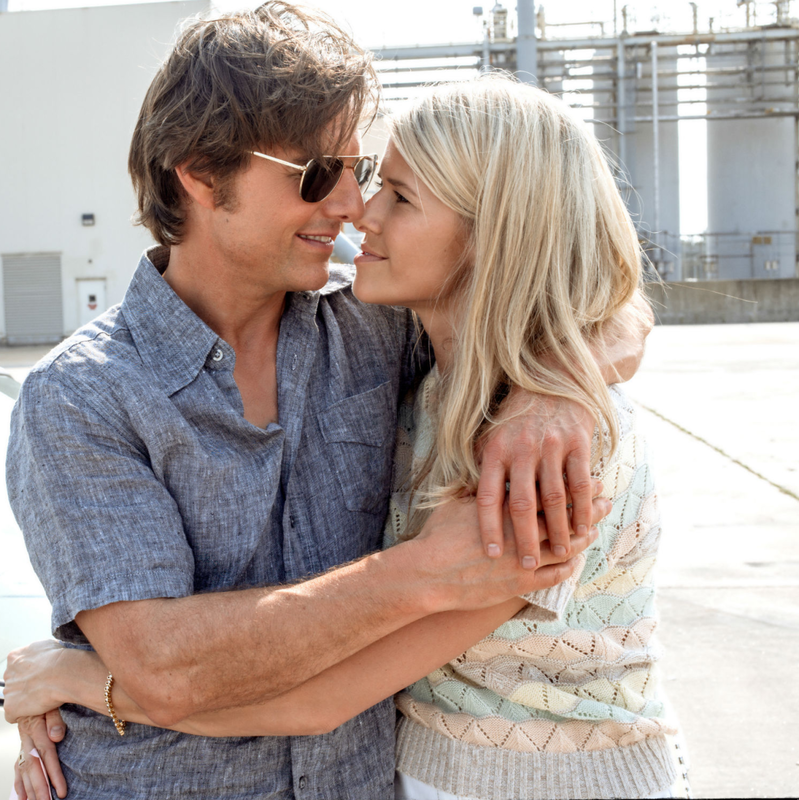 It's also starting to get awkward seeing Cruise paired with much younger women on screen. In most action movies, you can suspend your disbelief since nothing is supposed to be real. But it’s clear that Seal is supposed to be in his early 40s, something the 55-year-old Cruise is hard-pressed to pull off. 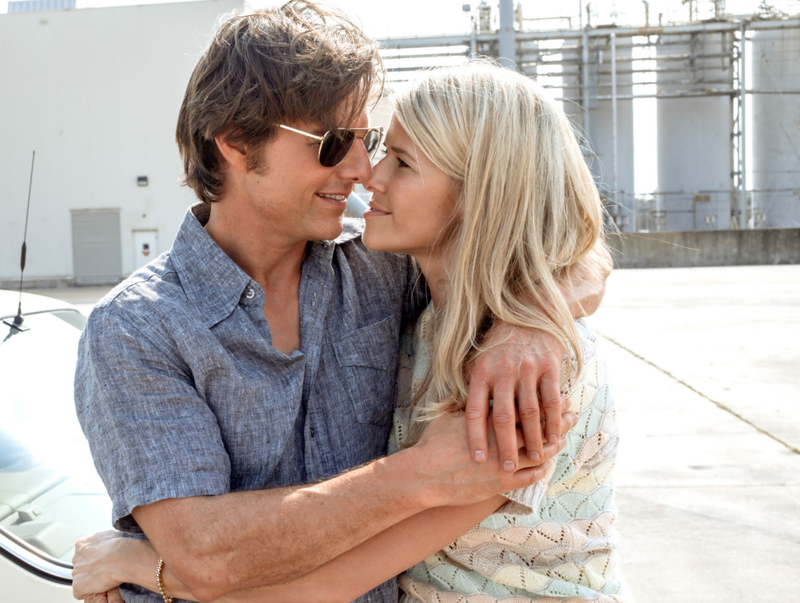 Matching him with the 33-year-old Sarah Wright Olsen doesn’t work optically or for the characters, who are portrayed as a regular, Southern family, not a rich guy with a hot young wife. 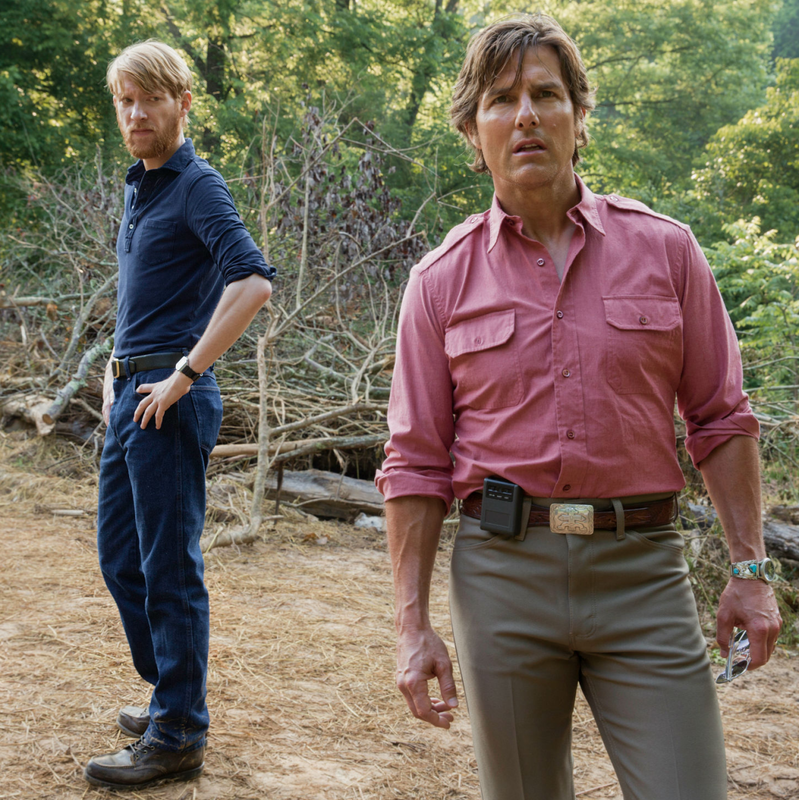 If the story of American Made were completely made up, it might be a purely entertaining movie. But you can’t ignore the real-life implications of Seal’s actions, and the fact that the film barely addresses them makes it difficult to reconcile its motives.